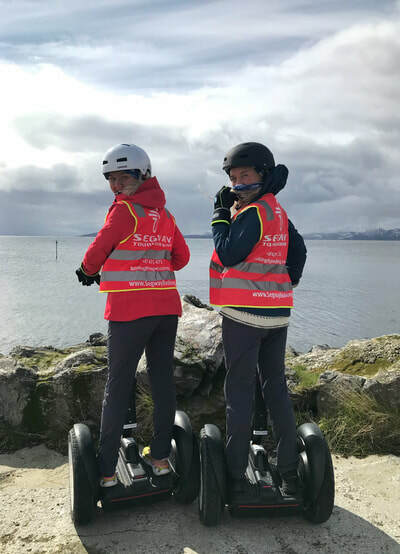 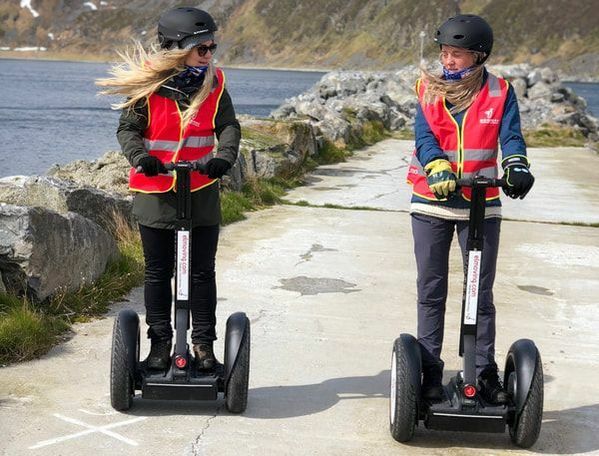 During this relaxed sightseeing tour of Honningsvåg, we will take you to all the most interesting sights in and around the town. 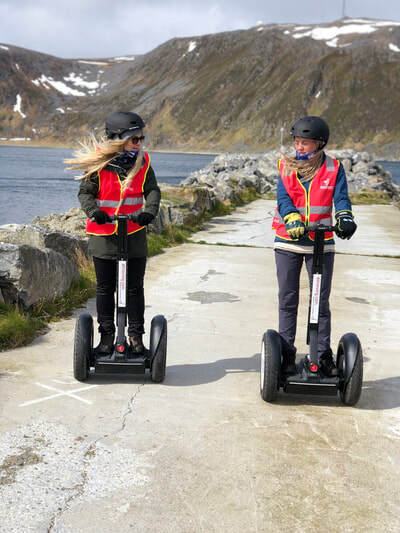 There will be plenty of opportunities to take photos and time to ask your guide about life in one of the northernmost towns of Europe. 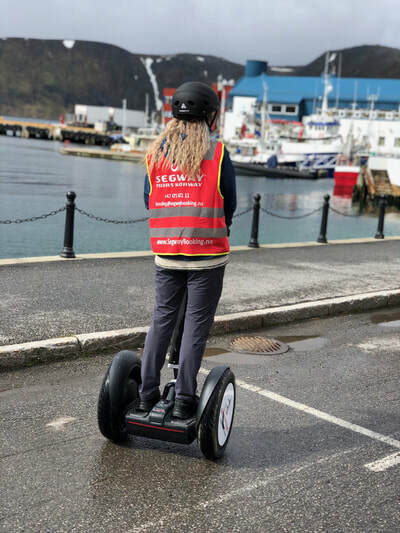 Gorgeous views of the town and harbour, Honningsvåg church and the statue of Bamse - Honningsvåg’s most famous dog - are just a few of the things you will get to witness during this tour.